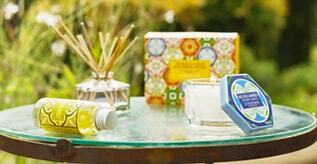 a new limited edition from L’OCCITANE that celebrates the women of Burkina Faso with its bright and colourful motifs. Evocative of African wax fabrics, it’s adorned with red, green and white “wedding flowers” – known for symbolizing the happiness of marriage. The pearly pink in the background recalls the pinkish white of orange blossom, while the dark blue oval shapes evoke the nuts used to make Shea butter – the ultranourishing ingredient at the heart of this product! 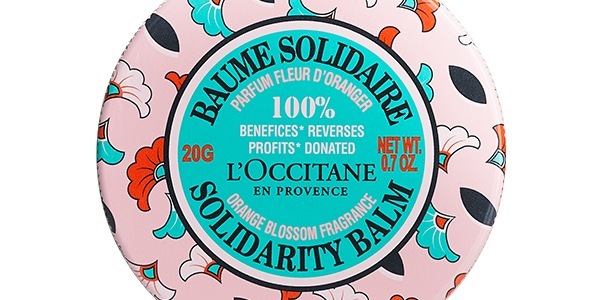 The Solidarity Balm helps to nourish and protect the skin all day long, while its delicate, seductive fragrance delights the senses. A burst of citrus notes, with mandarin orange and lemon, tantalizes the nose, then gives way to an enveloping heart of jasmine, neroli and orange blossom. 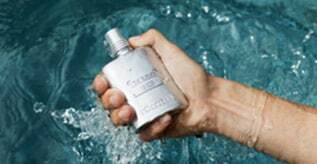 Finally, this floral lightness deepens into base notes of vanilla that leave a lingering scent on the skin. 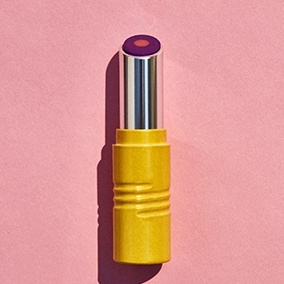 This multi-use balm can be used on the legs, body, hair or lips and is easily portable, so you can keep it in your handbag or on your bedside table –or even both! DONATED TO SUPPORT WOMEN’S LEADERSHIP! 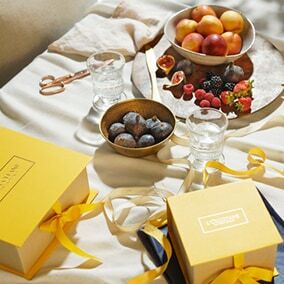 The story of love and trust between L’OCCITANE and the women of Burkina Faso began in the 1980s. 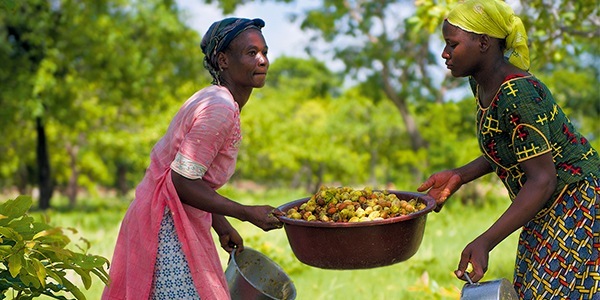 Many of the women living in the rural areas of Burkina Faso earn the majority of their income from transforming the fruits of the Shea tree into butter. This activity is anchored in their culture: Shea butter is known as “women’s gold” and knowledge about this remarkable ingredient is traditionally handed down from mother to daughter. 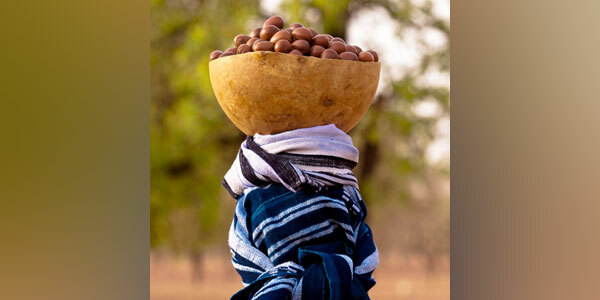 L’OCCITANE is working to develop the Shea butter business in Burkina Faso while also protecting this heritage. And it’s come a long way since the 1980s… At first, there were only a dozen or so women involved, and they produced the Shea butter by hand. 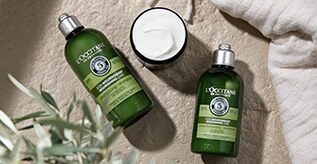 Now there are over 10,000 women making Shea butter or L’OCCITANE, using mechanized equipment. 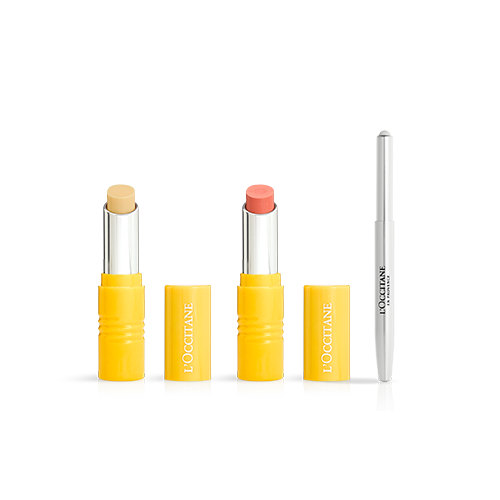 When the L’OCCITANE Foundation was created in 2006, it chose to extend this partnership with the women of Burkina Faso and focus its actions on supporting women’s leadership in order to promote their emancipation. Through its actions, the Foundation focuses on four key areas – literacy, microcredits, entrepreneurship and education for girls – and in doing so, it contributes to women’s socio-economic development. To date, over 30,000 women have been able to benefit from the support of the Foundation. * Sales price in store minus taxes, transpor t and production costs. 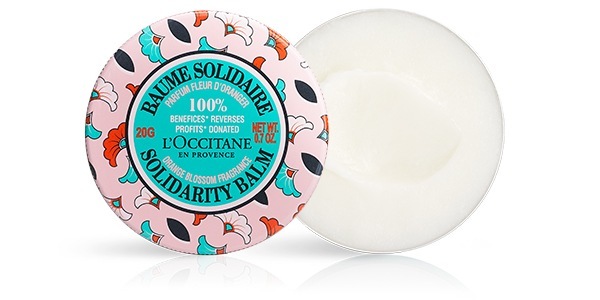 100% of profits* from the sale of this Solidarity Balm will be donated to the L’OCCITANE Foundation to support NGO’s projects that promote women’s leadership in Burkina Faso.